Can self-injection meet women’s contraceptive needs? 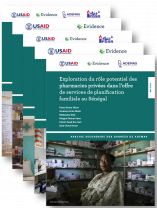 The Evidence Project is studying self-injection of the Sayana Press in Ghana. Are you working with an Arabic-speaking community? Use these Arabic family planning and reproductive health educational materials. 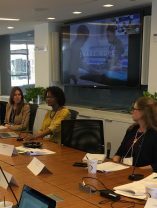 The Evidence Project partnered with the UN Foundation to convene proponents of workplace-based health and empowerment programs for women working in global supply chains as part of its effort to strengthen global health workplace programs and policies.